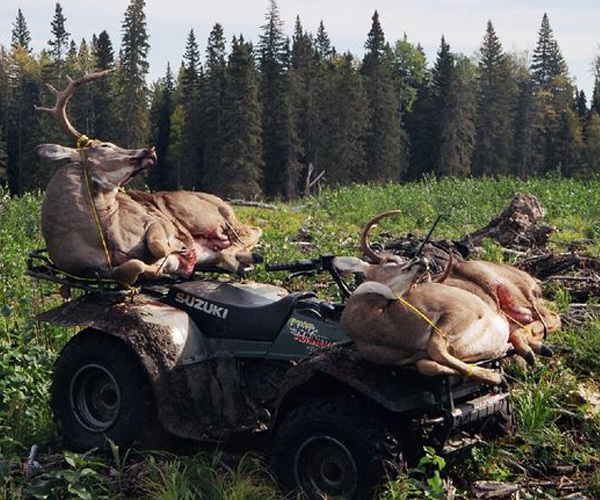 Our Whitetail Deer hunts take place in the boreal forests of Alberta about 2 ½ hours northwest of Edmonton. 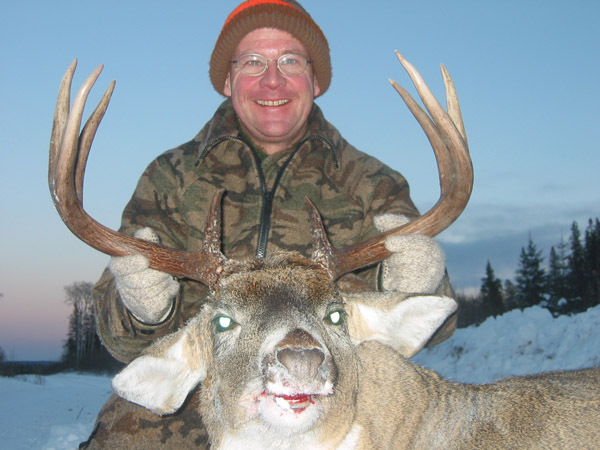 Our area has an excellent deer population with the trophy potential being very high. The area is littered with oil and gas lease roads and a labyrinth of cut lines and pipelines throughout. This kind of terrain is perfect for mature bucks as there is plenty of cover. 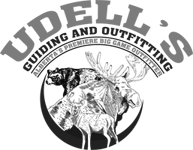 Accommodations are out of a motel with breakfast and supper being done in local restaurants. A bag lunch is provided for you to take to your blind.